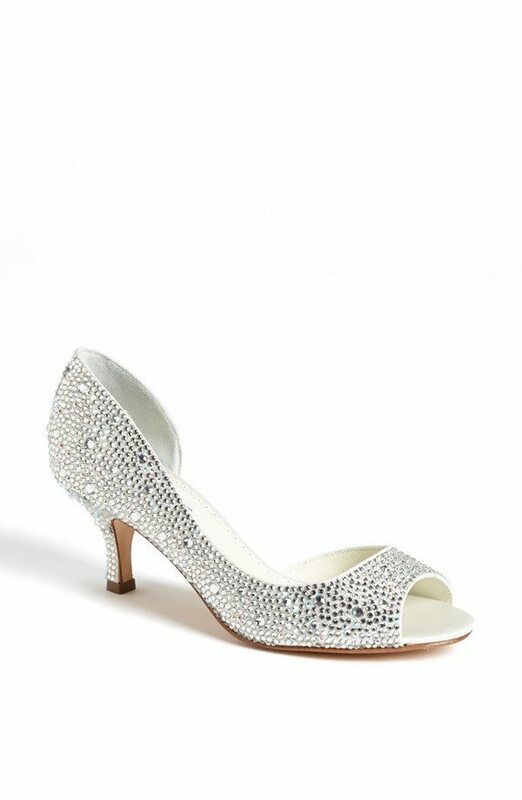 From backless to peep toe, kitten heels have an ease, an elegance and a fun, flirty bridal appeal in terms of style. 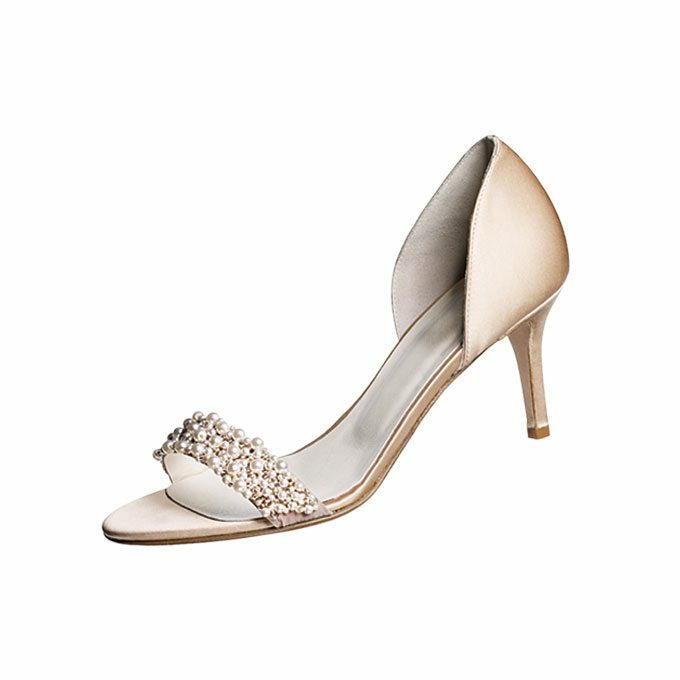 Choose a pair that you can walk, dance and feel beautiful in … maybe one of these sparkling pairs will be the perfect addition to your day of ensemble. 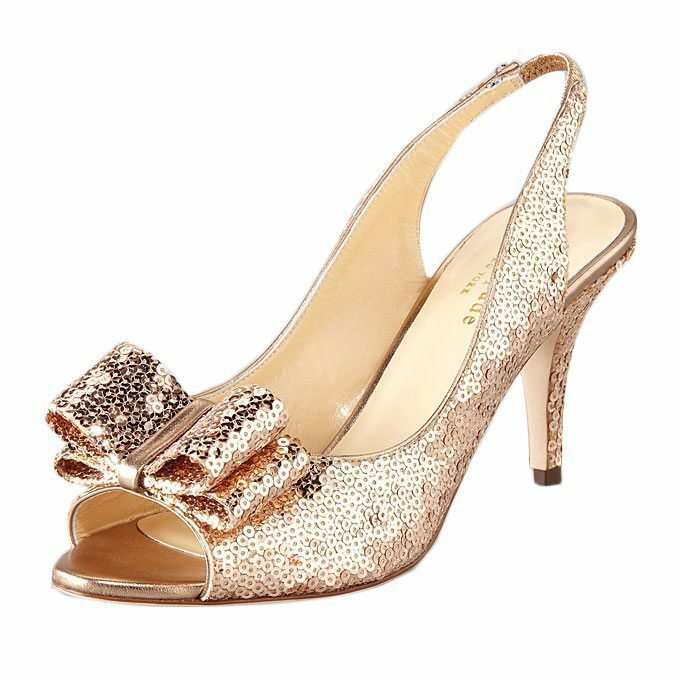 Walk with pride down the aisle in these golden stunners. 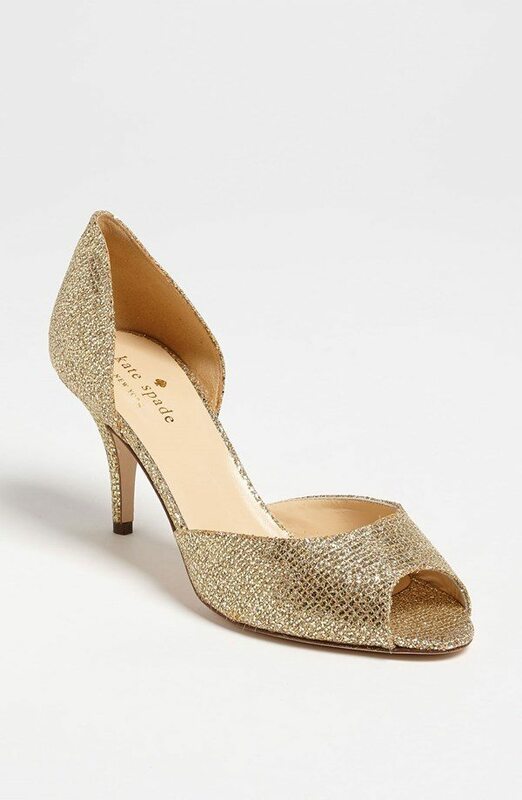 Sophisticated and timeless, this classic kitten can mesh with any modern or contemporary style. Bold and lush, these golden designs are a personal favorite. 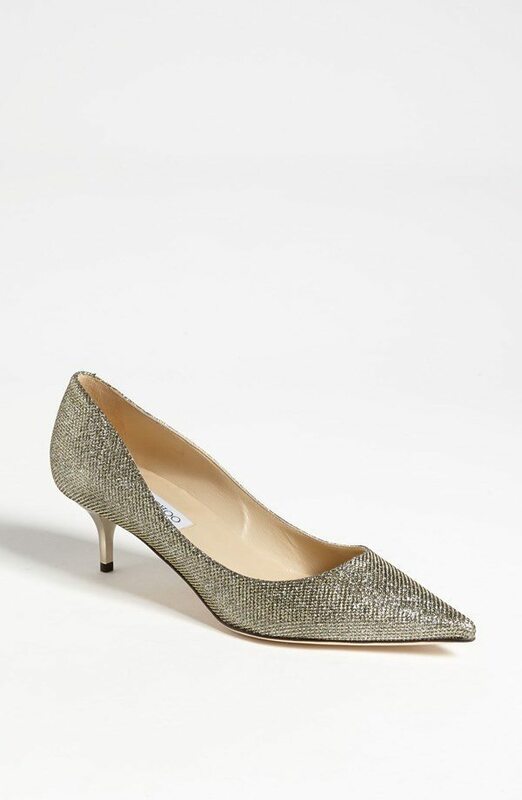 Feel a bit like a princess in these silvery pumps. 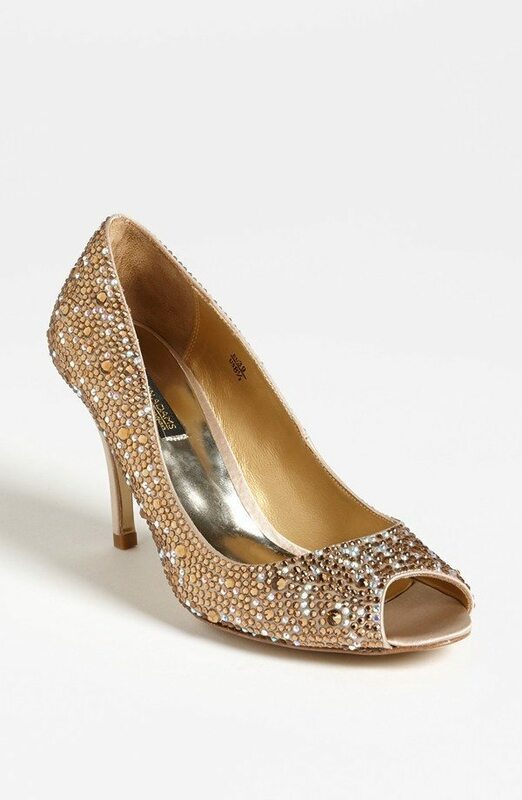 For something more casual for spring or summer, try on these low sandals with a sparkling brooch. 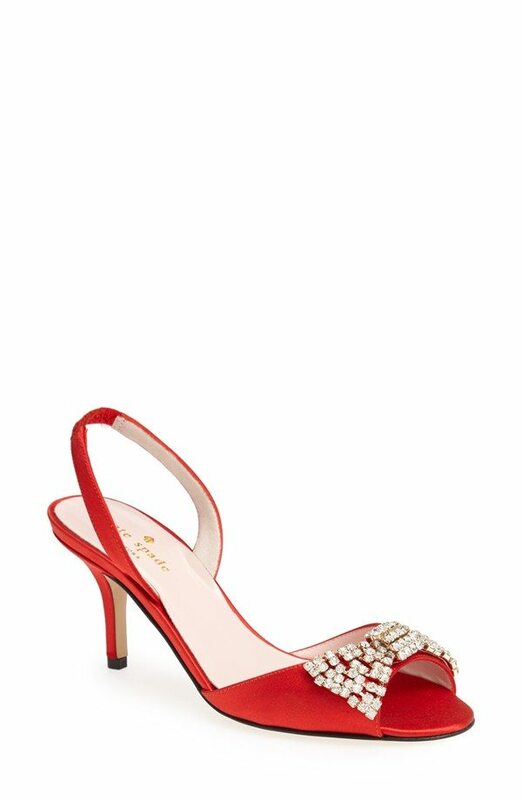 Add color, warmth and a bold pop with these red beauties. We love the traditional yet casual look of these bridal flips. 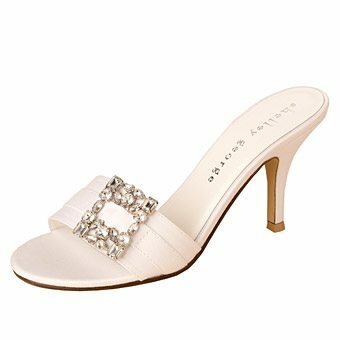 These beauties have a bit of an Audrey Hepburn feel, don’t you think? 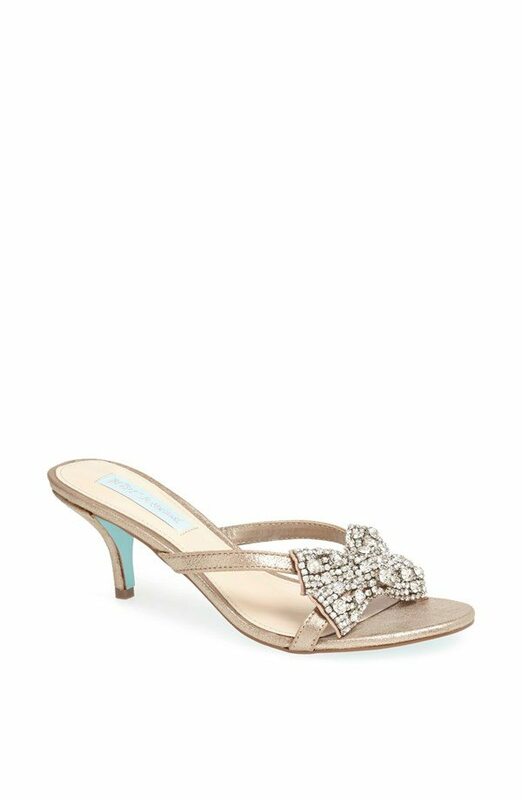 The rose gold, the bow … these are a perfect ending to a perfect bridal ensemble. 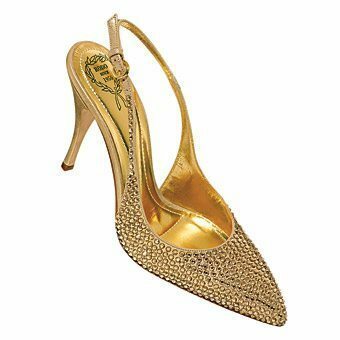 Walk in like royalty in these foxy, yet classy kitten heels.